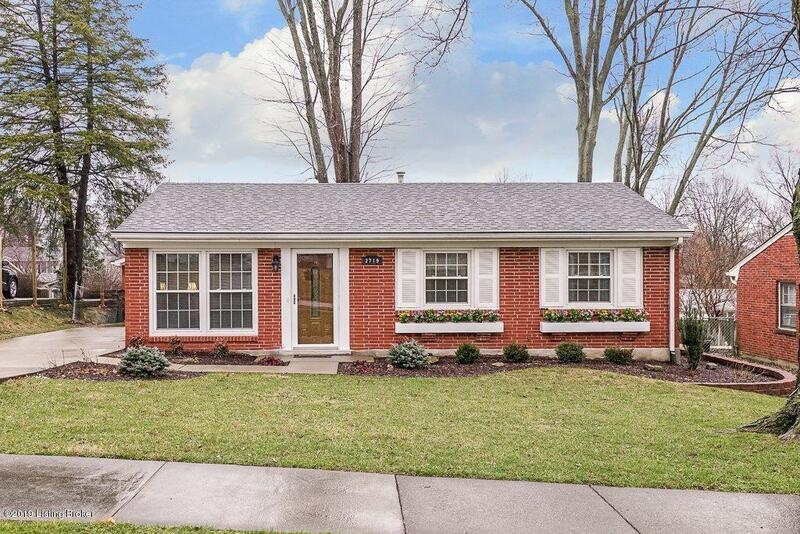 Welcome to 2719 Tregaron Avenue, conveniently located in the heart of J-Town. This home is the definition of pride in ownership! Meticulously maintained and loved since 1992. From the moment you walk in you will see the attention to detail. Gorgeous walnut colored laminate flooring is throughout the living room and hallway, ceramic tile is in the kitchen and bath, plus a neutral carpeting in all three bedrooms. Newer roof(2012- including gutter defenders), replacement windows(2005), and a foot of blown in insulation in the attic have all contributed to amazingly low utility bills- $95 monthly average this past year! And check out this kitchen...beautiful Haas Cabinetry with pull out shelving, and newer appliances, which will all remain, including the washer and dryer.